Any key metrics provide endless possibilities for reports with a database. 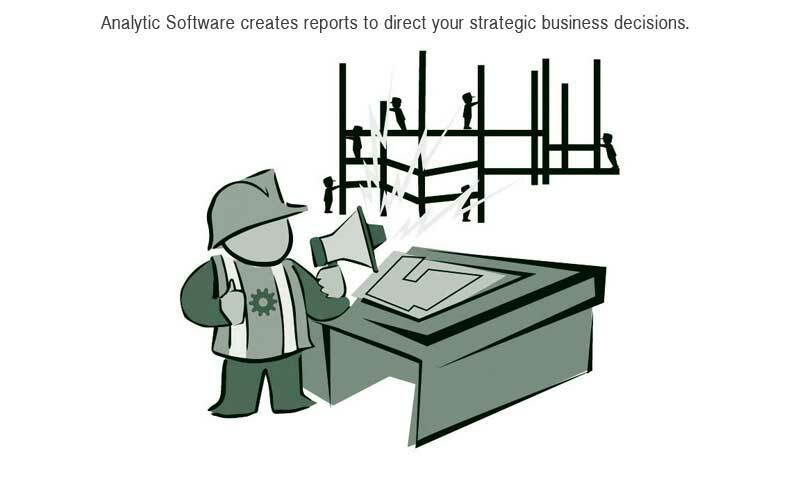 For instance database reports measure sales, inventory, and performance. . In some of the simplest applications a database provides information for customer loyalty programs. If you are up to your ears in spreadsheets consider a database. A SQL server can extract data, create reports, store procedures, define workflow. As a result of moving your data from a spreadsheet to a database you will optimize your business. Above all you will enhance your business security -no comparison.